Casa Komali offers the best in flavorful and exciting Mexican cuisine, with dishes ranging from regional specialties to the latest dining trends in Mexico City. 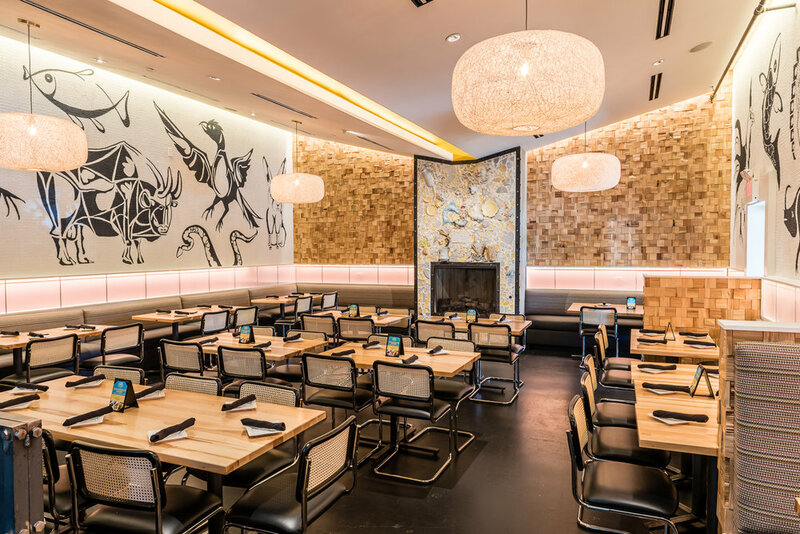 Chef Hugo Galvan fuses the best of traditional Mexican with modern, innovative touches. 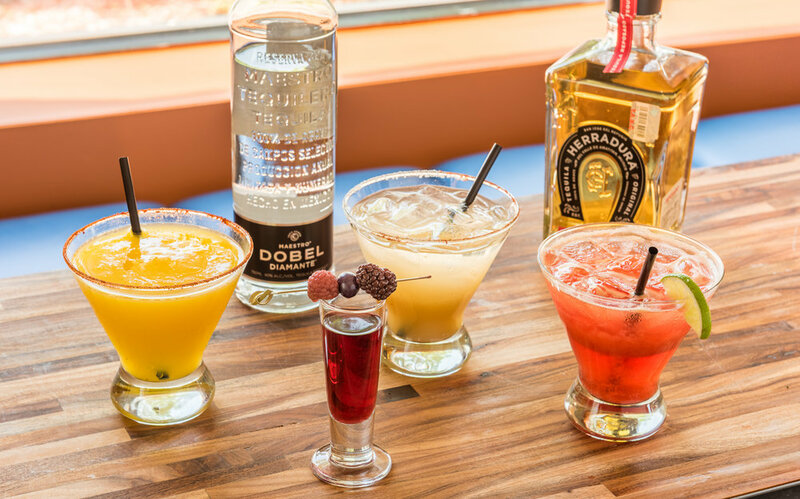 And of course, you won't want to miss our award-winning margaritas! Visit our welcoming dining room, our newly remodeled patio, and our cozy cantina. At Casa Komali, our staff goes out of their way to make you feel like you're at home. Do you work or live in the neighborhood? Our café provides space to work and collaborate while you enjoy our handmade coffees and café menu. Free wi-fi is available. Now open for breakfast, lunch and dinner, along with weekend brunch.